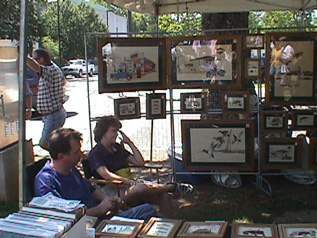 Aiken Center for the Arts offers a multitude of outreach and awareness programs including opportunities for children and adults; juried shows and competitions, lectures and instruction, and a variety of concert events; music, dance, film, and other performing arts; as well as a Gallery Store where local artisans offer their original works for sale. 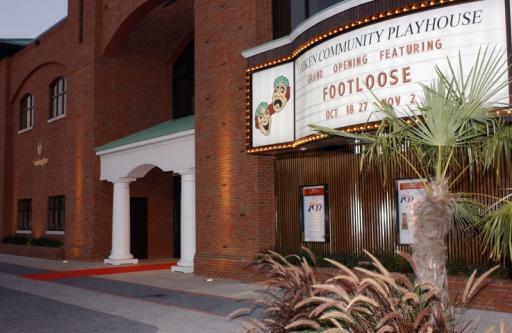 The Aiken Performing Arts Group is a local 501(c) non-profit organization that brings the finest nationally and internationally recognized performing artists and brings their shows to Aiken.The performances held in the URS Center for the Performing Arts have provided citizens with the wonderful experience of affordable, professional, live entertainment on their doorstep. APAG also does community outreach by negotiating with its visiting professional artists to participate in on-site master classes and presentations in Aiken County public schools. 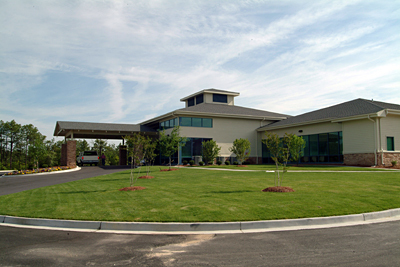 The Etherredge Center of USCA is a visual and performing arts center located on the University of South Carolina Aiken's campus. The Etherredge Center hosts a variety of performances throughout the year including the cultural series, which features five performances from across the world and includes a mix of dance, vocal, instrumental and theatrical performances, as well as the University Theatre Player Productions, vocal and instrumental performances, and photography and art work created and performed by USC Aiken students. Juilliard in Aiken is the embodiment of Juilliard's mission in action. The week-long event features public performances, chamber concerts, master classes and outreach to area schools. 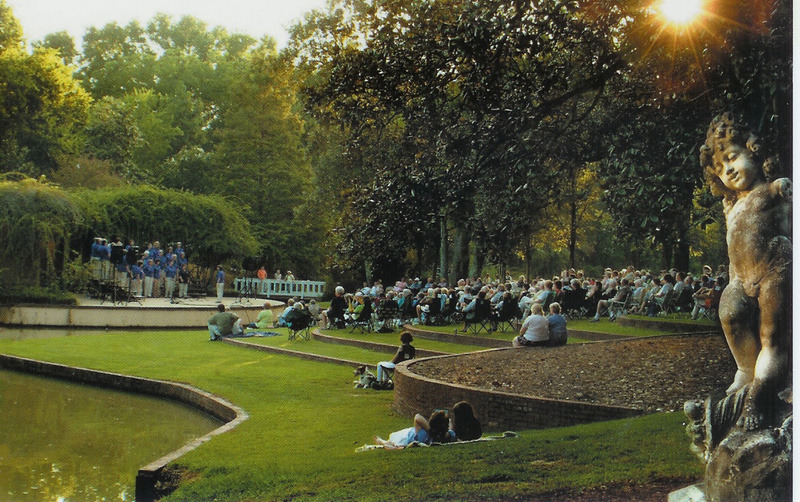 This project's true uniqueness and excitement is the partnership between America's premier conservatory and Aiken. Aiken is the first and only community in the world with which Juilliard has partnered to create a festival of this magnitude and importance. Aiken is host to students and faculty from the Juilliard School who come to present public performances, and exciting outreach programs that include master classes, workshops, an artist residency, and in-school performances in our Aiken Public Schools. 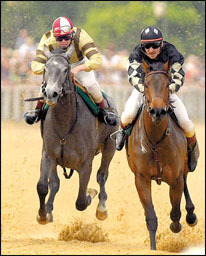 MSince its very beginning, Aiken has had a rich equestrian culture. 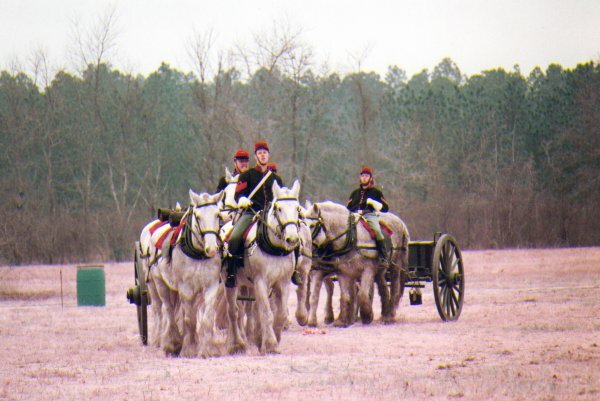 Essentially, Aiken was first populated by wealthy Northerners who saw the area's climate and soil as a great place to train their thoroughbreds. This tradition continues to this day. 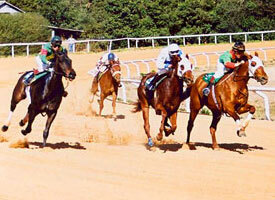 People from all over the nation come to Aiken to train their own horses and to experience annual horse races. 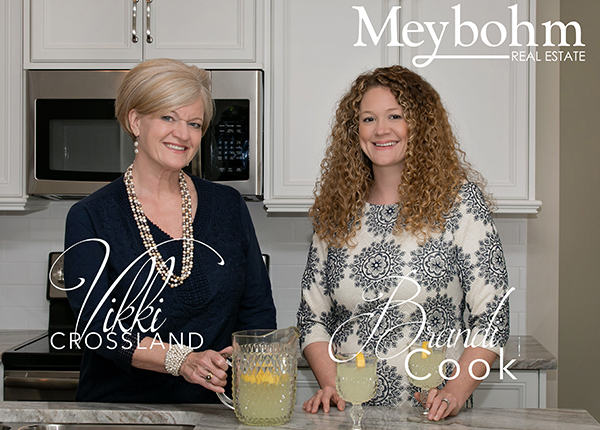 Every year, the Aiken Steeplechase Association plays host to a multitude of equine-related events. 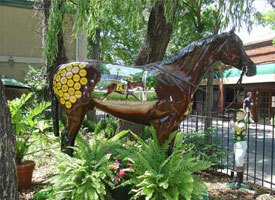 In March, Aiken's famous Triple Crown is held over three consecutive Saturdays. The Triple Crown consists of three events: the Aiken Trials, a practice round for young racing thoroughbreds; the Aiken Steeplechase, also known as the Imperial Cup, is six races in which jockeys guide their horses over a series of jumps; and the Steeplechase Polo Tournament. Additionally, the Fall Steeplechase called the Holiday Cup is held in October. The Aiken Trials and Steeplechase races are significant because many of the horses that have trained and competed in them have moved on to contend in the Kentucky Derby and the Preakness. 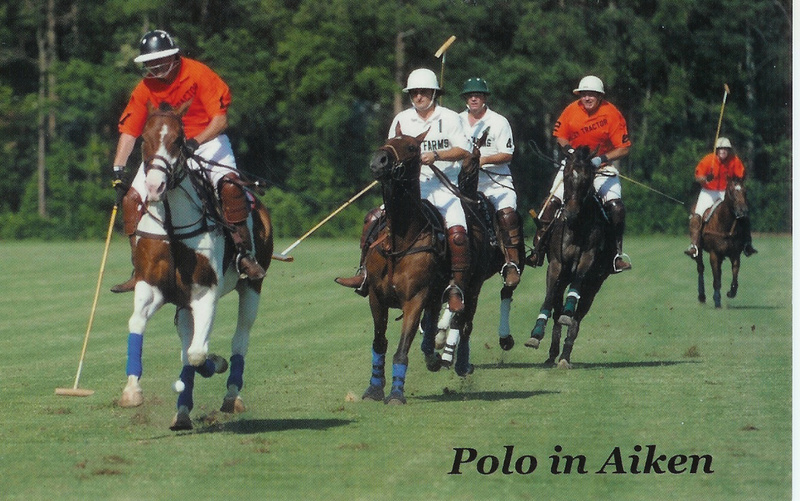 Additionally, the sport of polo has always been embraced by Aiken. 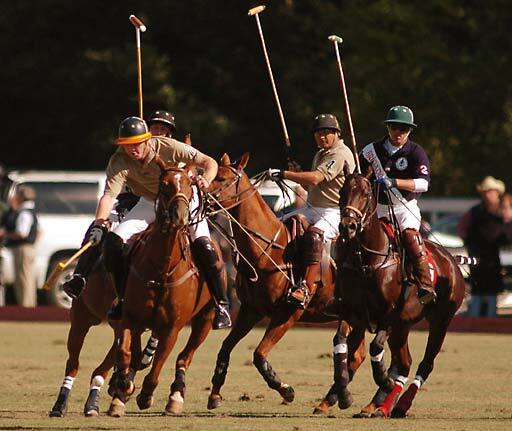 Matches have been held every Sunday since the 1880s and Aiken is fast becoming the hotspot of polo with numerous polo fields and clubs in the area. Because of the multitude of equestrian events throughout the year, there is no doubt why Aiken is called thoroughbred country. Much like the equine culture, the sport of golf has embedded itself into Aiken's history since the very beginning. In 1892, Thomas Hitchcock, a prominent New York sportsman, established the Palmetto Golf Club near what is now downtown Aiken. The Palmetto Golf Club is considered to be the nation's fifth oldest golf club and many believe that hole #7 is one of the 100 most difficult holes in America. The course has been host to many well-known individuals over the years including Presidents Eisenhower and Taft, legendary golfer Bobby Jones, Fred Astaire, and Bing Crosby. 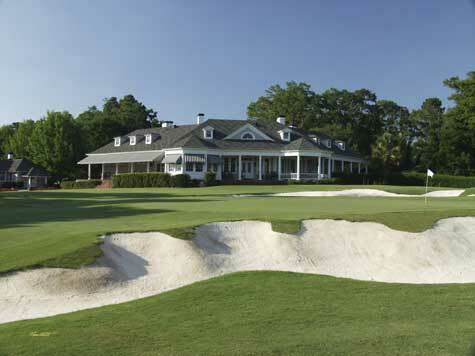 However, the Palmetto Golf Club is not the only golf facility in Aiken. Aiken County has 15 golf courses. These courses explode with activity during the week of the Masters Tournament, one of four major championships in men's professional golf held every year in April just twenty minutes away across the Savannah River in Augusta, Georgia. The Central Savannah River Area has many things to do including several movie theaters, stadiums, golf courses, parks, museums, and galleries. 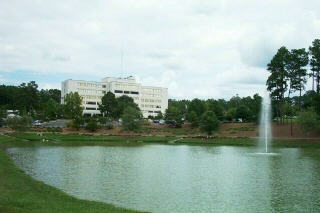 Located just across the river is Lake Olmstead Stadium, home of Augusta Greenjackets Baseball. Named for the green jackets that are won in the Augusta Master’s Tournament, the Augusta Greenjackets are an affiliate of the San Francisco Giants and the CSRA’s minor league baseball team. The DuPont Planetarium at the University of South Carolina Aiken consists of 45-seats, a 30-foot diameter tilted aluminum dome by Astro-Tec, Digistar II planetarium projection systems from Evans & Sutherland, and Spice automation system by Sky-Skan. This equipment has the capabilities of all-sky, video and panoramic projection.Complementing the planetarium facility are the RPSEC Observatory, housing the Bechtel Telescope, and a variety of other telescopes. The DuPont Planetarium chamber houses the only known "camera obscura" that shines on the inside of a planetarium dome.Also complementing the planetarium facility are two large sundials with shadow lines included in the cement plaza area. USCA Convocation Center is a state of the art facility with capacity ranging from 3,500-to 4,100 patrons. It features a first class VIP room with a capacity up to 200 patrons. It also features multiple electronic scoreboards with backlighting advertisement opportunities, rentable meeting space for any function, and two additional practice courts. The Convocation Center is also home to the University of South Carolina Aiken: Pacer Sports. 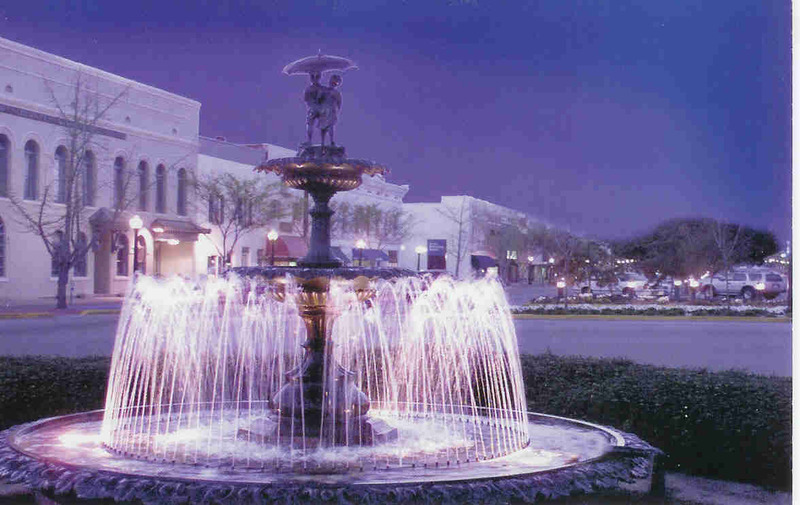 The Aiken Downtown Development Association is an organization made up of members and volunteers who all work toward a common goal: to improve the economic vitality, enhance the beauty and preserve the historical inheritance of downtown Aiken. 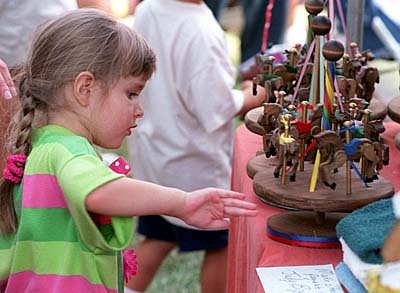 The Aiken Downtown Development Association hosts many events throughout the year including A Holly Day, Beach Blast, Christmas in July, Aiken's Makin' Sidewalk Sale and more. The Aiken County Farmer’s Market is the oldest (in continuous operation at the same location) county farmers’ market in the State of South Carolina. Today, descendants of the early farmers bring produce and flowers to the Market. They set their goods on tables that were used by their parents and grandparents, continuing the traditions of small family farmers. The Market, now as then, is a place where items are offered for sale and conversation and recipes are shared with friends, old and new. 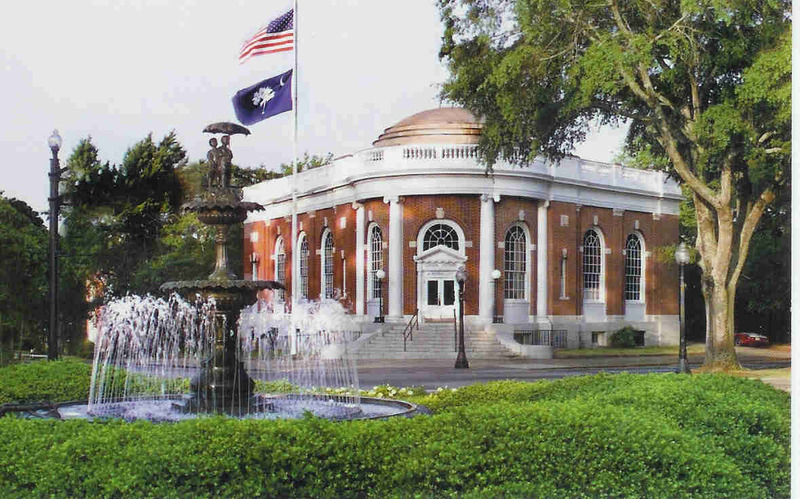 Aiken Historic Tours help you experience Aiken’s grace, charm and elegance while aboard a guided 2 hour Trolley tour (bus depending on weather.) On the tour, you’ll see and hear about Aiken’s historic homes and churches, equestrian sites, The Civil War’s Battle of Aiken, and the live oak canopy on South Boundary Road. Weather permitting…a guided walk through Hopelands Gardens, the Thoroughbred Racing Hall of Fame & Museum, and much more… Tickets are sold through the Aiken Visitors Center and Train Museum: (803)293-7846. Aiken State Park sits nestled along the South Edisto River in an outdoor-lover’s paradise. Aiken’s most notable attraction is the still, black water of the South Edisto River - fishing and canoeing are both popular here. A 1.7-mile canoe and kayak trail winds down the South Fork of the Edisto River. Fishing for bream, bass and catfish can be enjoyed from along the bank. 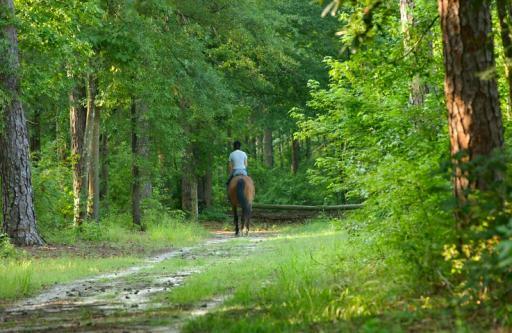 Aiken State Park is also as rich in its history as it is natural beauty. During the Great Depression, an African American detachment of the Civilian Conservation Corps built the park. Their work can still be seen in some of the remaining structures as well as interpretive signage. Langley Pond Park is the fastest growing rowing venue in the southeast. 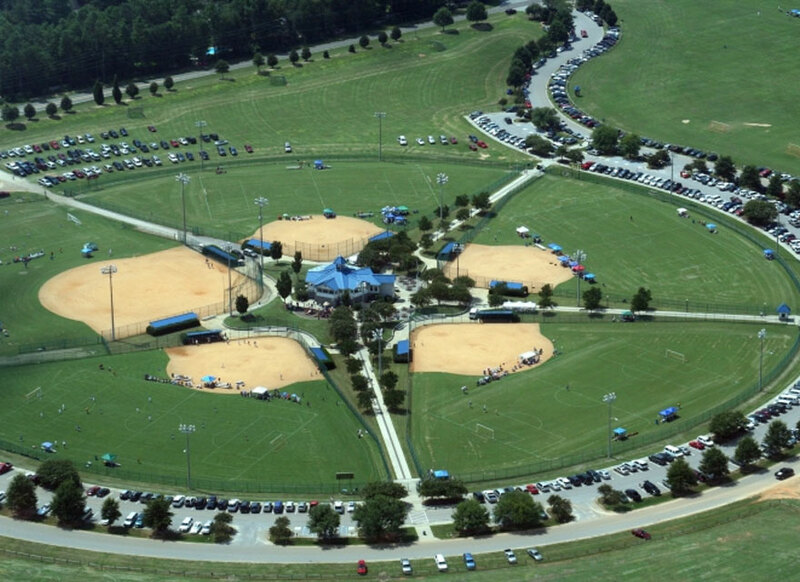 It is the only Olympic size course in South Carolina. It is the world's largest pond measuring just a few inches short of being a lake! 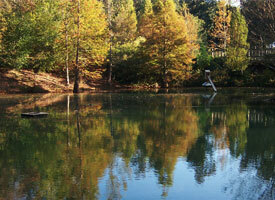 The pond is the perfect place to waterski, jet ski, swim, fish, picnic, row, and of course, host a regatta. Complete with a bathhouse, playground, covered picnic area, grills, concession stand, boat ramp, special events area, swim area and dock, you are sure to find pleasure along the banks or in the water. Hitchcock Woods is located just outside of downtown Aiken, South Carolina. At 2100 acres, it is one of the largest urban forests in the United States. The tract of land is maintained by the Hitchcock Foundation for public use. The many hiking and horseback trails here can provide for hours of fun exploring the interesting terrain. The Cathedral Aisle Trail, which was originally a part of the South Carolina Canal and Railroad Company, became America's first rail-trail in 1939. 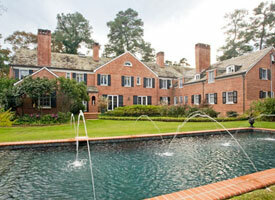 Hopeland Gardens was bequeathed to the City of Aiken by Mrs. C. Oliver Iselin. 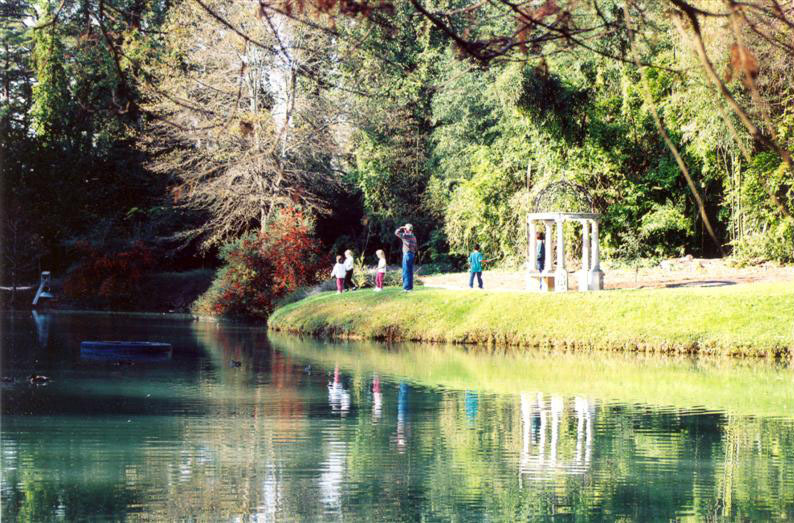 This 14 acre estate was opened in 1969 as a public garden. Radiating throughout the gardens is a network of paths shaded under 100 year old live oaks. It is believed that Mrs. Iselin planted the deodar cedars and live oaks which still grace Hopelands Gardens today. The lazy curves of the paths and garden borders lead visitors throughout a wonderful variety of experiences sure to please visitors of all ages. The The Aiken County Historical Museum is the place to experience the many facets of the county. Located in a historic building in the heart of the Winter Colony district, the Museum provides an insight into the county for adults and children by offering rotating exhibits, educational tours, and children’s exhibits. The The City of Aiken's Visitor's Center and Train Museum occupies the facility and is also available for events such as meetings and catered affairs.After more than ten years of planning and fundraising and a year of construction, the railroad depot has been replaced on the original site and looks very much like it did between 1899 and 1954. Redcliffe Plantation State Historic Site, completed in 1859, was once the home of James Henry Hammond, three generations of his descendants, and numerous African-American families like the Henleys, Goodwins, &Wigfalls who worked at the site as slaves and later free men and women. Now one of the many historic plantations South Carolina has opened to the public, this site symbolizes the ambition, wealth and power of James Henry Hammond a successful cotton planter, congressman, governor and senator, who spent his life defending the southern plantation system and his status within it. The Aiken Thoroughbred Racing Hall of Fame and Museum celebrates the great tradition of racing, and Aiken’s vital role in it. Thirty-nine Champion Thoroughbreds have trained at the famed Aiken Training Track. The Hall of Fame immortalizes each in the Iselin’s charming, old carriage house. The Hall of Fame features both flat racers and steeplechase horses, from 1942 through the present. Photos, trophies and other memorabilia highlight these outstanding horses. 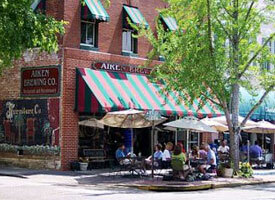 For a free location package of valuable Aiken, SC information, click here.